Veterinarian Montreal, Laval, | Clinique Vétérinaire Lacordaire inc.
Are you looking for a veterinarian in Montreal? At Clinique Vétérinaire Lacordaire we accept clients from Montreal, the North shore and the South shore (514) 322-9386. For your pet's well-being and health, we offer a comprehensive service including diagnosis, treatment, on-site laboratory and radiography. If you are concerned about your pet's health, do not hesitate to make an appointment by calling at (514) 322-9386.  Your pet will benefit from our full range of diagnostic and treatment methods, as well as adequate follow-up. 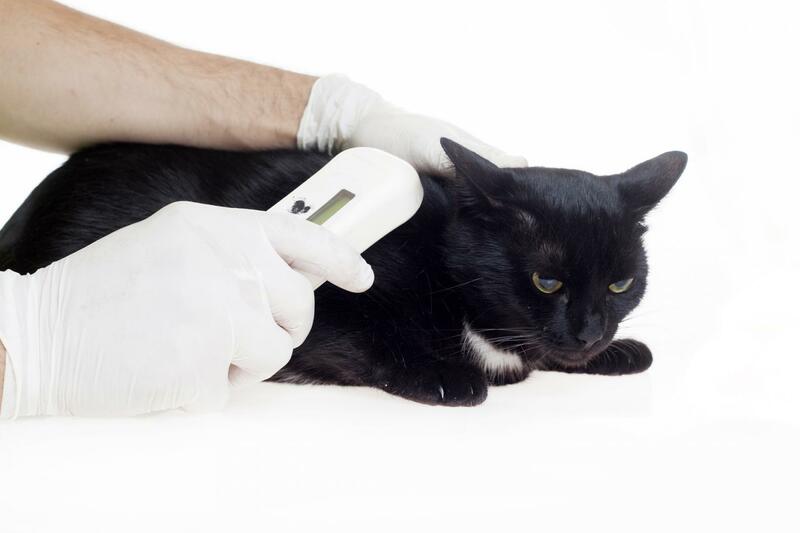 You can confidently entrust us with your pet’s medical examination, vaccination, microchipping or sterilization. We take care of your pet's health and well-being. In addition to health care, we also provide nutritional advice to ensure your pet is properly fed. We will warmly welcome you by appointment. We remain at your service for any further information.